Yes – Our Store is Open to the Public! 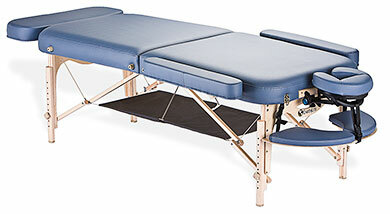 We offer a variety of massage tables that can be tailored for professionals, students, and home use. Our complete line of positioning bolsters comes in a variety of shapes, sizes, and functions. They are made with environmentally friendly CFC free foam and luxurious Natursoft TM vinyl. 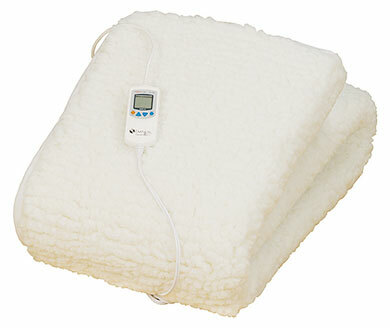 Our selection of table warmers and fleece pads are a great addition, adding warmth and comfort for your clients. 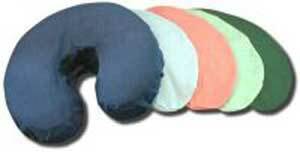 Earthlite Fleece face cradle cover. 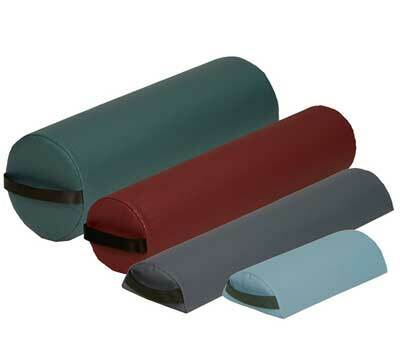 Quality massage sheets sets in a variety of colors designed for massage tables. OSM has the largest selection in town. We carry in-stock a variety of professional products, specially formulated for bodywork. Sizes range from individual use to gallon. 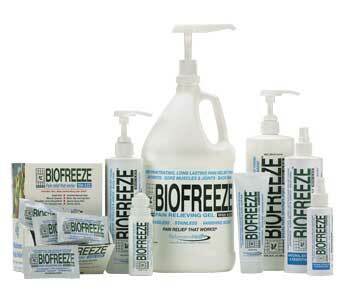 Sometimes clients need topical treatments; ranging from cold to heat. We offer a carefully selected line of essential oils from single notes. All of our oils are sourced from organic quality ingredients and methods. Our line of detergents is specially formulated to clean residue and stains from linens. Therapy tool technology has advanced to save the hands of body workers and allow techniques for self care. We offer a variety of tools designed to reduce muscle pain, target trigger points, and stimulate techniques for light and deep massage. With an amazing ability to retain temperature, our Basalt stones are ready for immediate use. In addition to many individual stones, we offer the La Stone set which comes with 40 stones. Our collection of CDs provides the soothing sounds to accompany any form of bodywork. CDs range in mood, evoking tribal drums to tranquil sound of waves. A complete source of DVDs provides an effective and convenient avenue for learning. 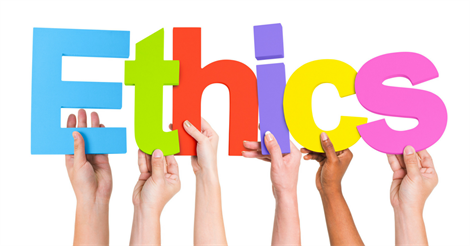 Bodyworkers can develop new skills with our diverse selection of massage modalities offered. This comprehensive DVD includes more than two hours of techniques detailing 13 sessions and 10 injuries that will give you the tools to work with runners, cyclists, swimmers, tennis players and other athletes. Learn about the physiological principles that govern sports massage and the differences between each sport. The 13 sessions include a pre-event massage for runners, an inter-event massage for tennis players, and a post-event session for cyclists. The next sessions are detailed sequences for numerous common ailments. Each session is a complete treatment protocol that will help to keep your athlete in top shape, recover from injuries, and improve their performance. This DVD also includes information on stretches, sport psychology, diet, and how to set up a massage station at a sporting event. $49.95. Durable charts, printed with clear, bright colors range from wallet size to full wall charts. 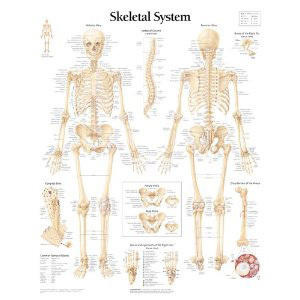 The charts display beautifully for professional presentations, classroom, or office. We offer a wide variety of bodywork resources, our assortment of books range from medical references, board review and testing, Mind Body Connection & Integration, Nutrition, and Massage modalities. 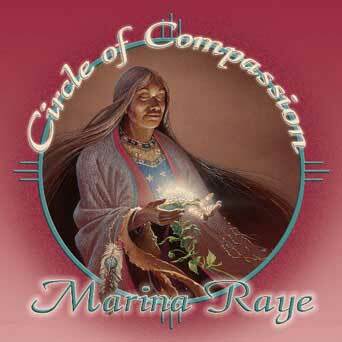 Required and recommended textbooks for the curriculum and continuing education are also available. Massage Tables and On-Site Chairs are available for rent. You may keep the equipment for up to 7 days. A credit card is required for deposit. Please call at least one week in advance to reserve your table or chair. OSM features massage tables and chairs from Stronglite, Custom CraftWorks and Earthlite. We also carry bolsters, stools, fleece table covers, table carts and other accessories.